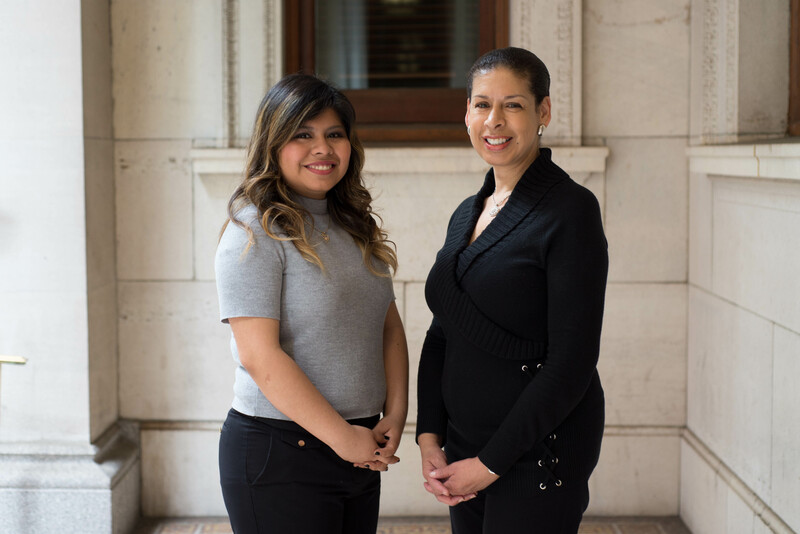 To get help from the Cancer Advocacy Project, call 212.382.4785. Advice on cancer-related employment discrimination. In addition, we provide clients with access to information and assistance through on-site community presentations for support groups, medical and social work staff and community organizations on issues related to life-planning choices, workplace rights, health insurance problems, and options for dealing with medical debt. Vivienne Duncan directs the Cancer Advocacy Project and Diane Valle is the project coordinator. This user-friendly guide identifies potential sources of financial and medical assistance, including foundations, charities, cancer-related organizations and pharmaceutical companies that provide free or subsidized medications.